Every-so-often I hear something that is just so wonderful it stops me in my tracks. To be honest, it's been happening more and more lately... maybe I am becoming more selective or maybe the quality of the music I listen to has increased significantly... I don’t know but either way I am thoroughly enjoying what I am getting the opportunity to listen to. 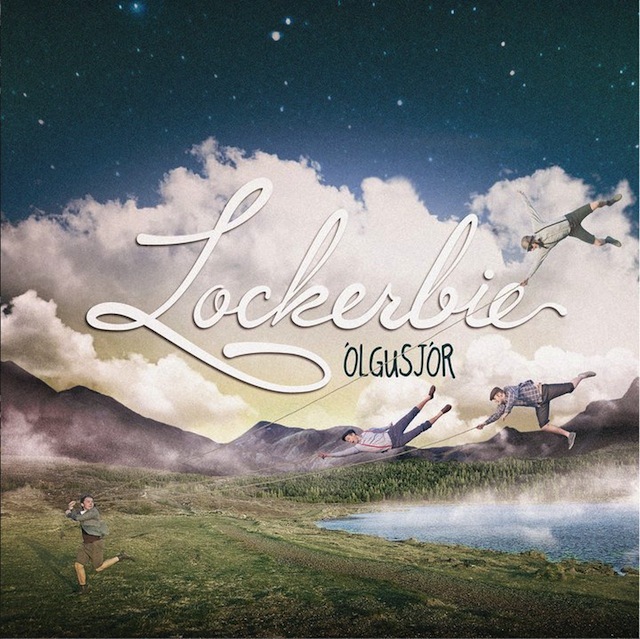 One such album that made me stop and listen is “Ólgusjór” by the Icelandic band, Lockerbie. My initial thought was that they were a less ethereal, more straight-down-the-middle Sigur Ros (please note: I am a huge fan of Sigur Ros). This isn’t a lazy join-the-dots comparison... musically they genuinely sound like Sigur Ros... and I, for one, can not get enough of them. I received this album to review for Alternative Matter and thought it wasn't going to be used... so I posted it here instead. Turns out it was used at thisisnotascene instead... so I've truncated my post here so Google doesn't have a fit.